With this extremely versatile Communications Website Template, you can now have an extremely functional design that can help you build any type of website you want, and that’s perfect for website designers. It offers a responsive design with cross-browser compatibility, and its features include a stick to the top dropdown menu, online chat, various web forms, and a back to the top button. 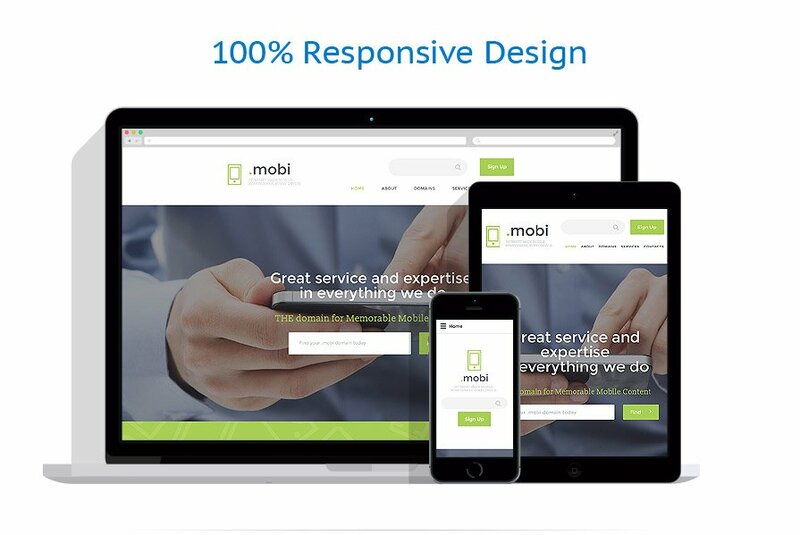 Domain Services Website Template was developed for mobile content domain companies. However, it fits for IT specialists, Internet providers and mobile connection companies. The theme is designed in flat style. All elements on the page are big and touch-friendly. The author uses subtle pattern in the background, which helps to emphasize the information about the company. Circular icons with thin sketchy images guide visitor's attention through the page. Newsletter subscription form and social media icons are available at the bottom of the page. Choose this theme for hosting, domain, mobile connection or IT company.